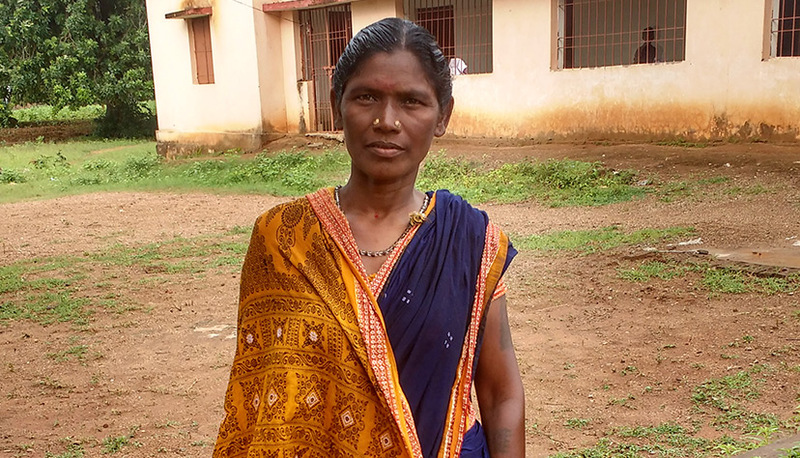 A 45-year-old tribal woman from Orissa, Arna Majhi struggled to make ends meet as a farmer. That was until her zeal to be successful in life, got her the attention of CARE India project coordinator. Impressed with her determination to work hard to achieve success, Arna was selected as a woman champion from her village and trained by CARE India in implementing modern agricultural practices. After the training, Arna, along with her husband, meticulously implemented the practices of seed treatment and line sowing in their field, and increased their yield by 50%. Today she works as an animator with CARE India at a Farmer Field School under project Pathways, travels to various villages in the district along with CARE India team, and motivates others to adopt modern agricultural practices.